Asides being one of the biggest flex in the music industry this year, Sarz’s 6-track EP, ‘SINYM (Sarz Is Not Your Mate)’, also highlights the wide range of the prolific producer’s sonic palette. With just the one feature from Dr Alban on “Hello Africa Riddim”, Sarz’s production dictates what direction the project takes, favoring a mix of African harmonies with EDM inspired samples. The opening track, “Good Morning Riddim” is a hearty song, celebrating the pleasant mood his music inspires. Ifeme C.S. brings that point home in the music video he directs for the song, displaying a collage of people dancing and having a good time as the energetic beat plays in the background. 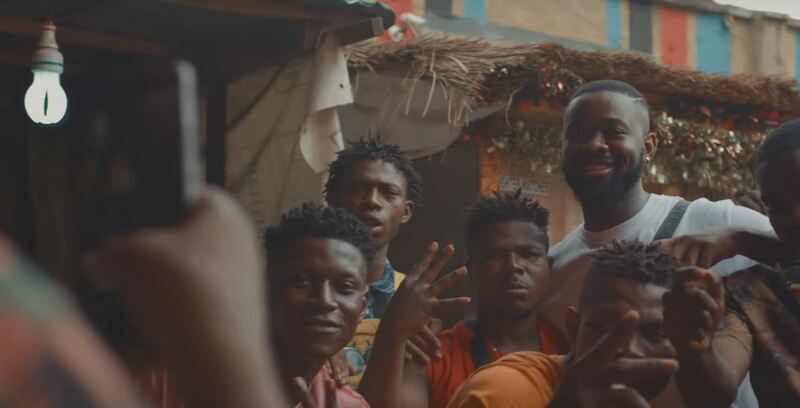 As if to emphasize music’s unifying quality, the same cheerful expression is mirrored across all the different faces that appear in the video; from street kids playing to celebrities like Wizkid, Niniola and Reminisce. 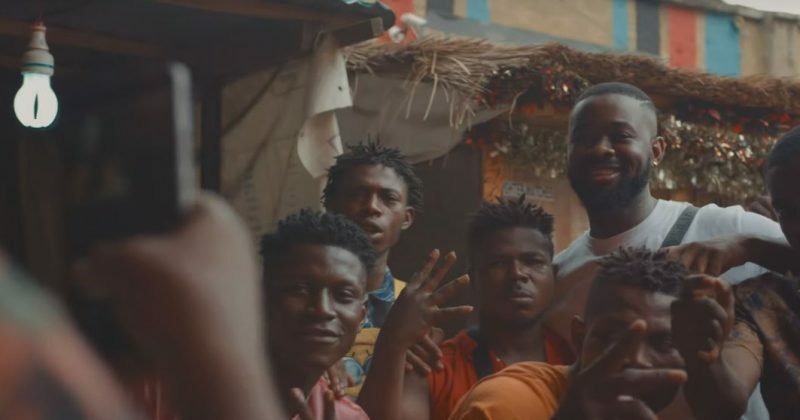 By the time Sarz makes an appearance halfway into the video, the sense of kinship he shares with his listeners has already been established before the video moves from the individual cheerfulness to a more festive gathering under the bright lights of a concert. You can watch the music video for Sarz’s “Good Morning Riddim” below.